LED Light Bulbs is a brand new store selling a wide range of LED bulbs, fixtures and components. 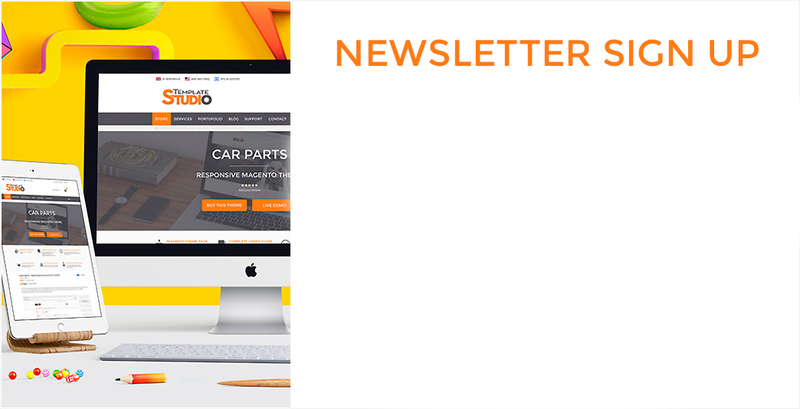 LED commissioned Template Studio to create an attractive, informative new site with the aim of making them the vendor of choice for LED technology. The site focuses on expert information, quality customer service and a reassuring purchasing environment. We worked with LED to understand the details of this new and developing eco-friendly technology, so that we could customize their store to maximize ease of use. Using the Magento e-commerce platform and a fresh, original design, we enable LED’s customers to browse products by multiple categories – incorporating the company’s recommendations for the best LED solution for their particular project. The site is responsive and remains fully usable across all screen sizes. LED made full use of Template Studio’s programing and customization service, commissioning numerous add-ons. We provided eBay and Amazon integration, a database import function and a one-step checkout. We designed a special ‘shop by project’ section with a focus on expert advice and images of LED products in real-life contexts. 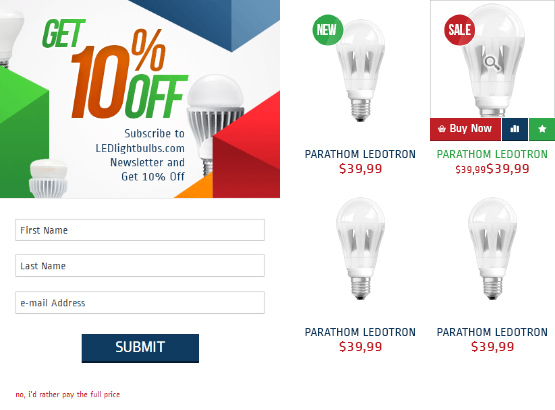 We also implemented a module to prompt users to sign up to LED’s newsletter and take advantage of special offers.